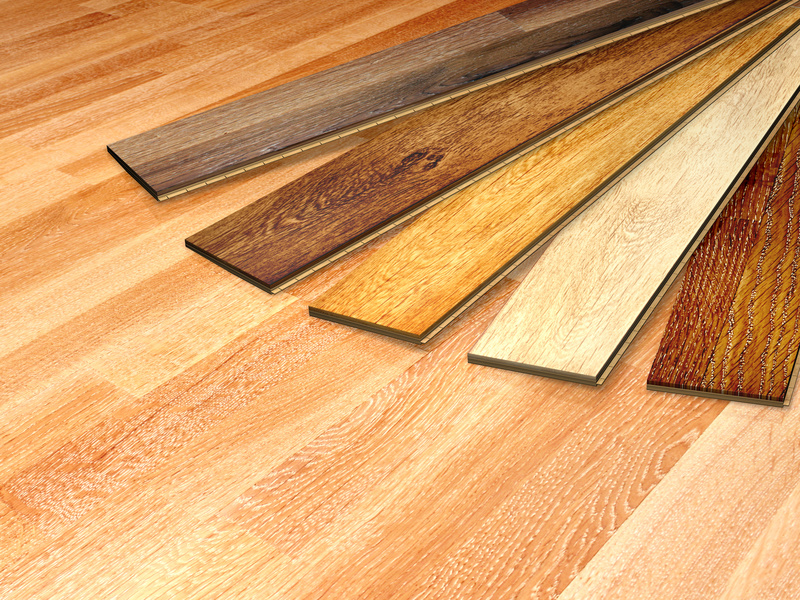 Buying solid wood flooring is a big decision when it comes to adding new floors to your home. Solid wood flooring is designed to last for years, which is why you need to make a decision that is going to meet your unique design requirements now and moving forward.The first thing to ask yourself is the location of the room. 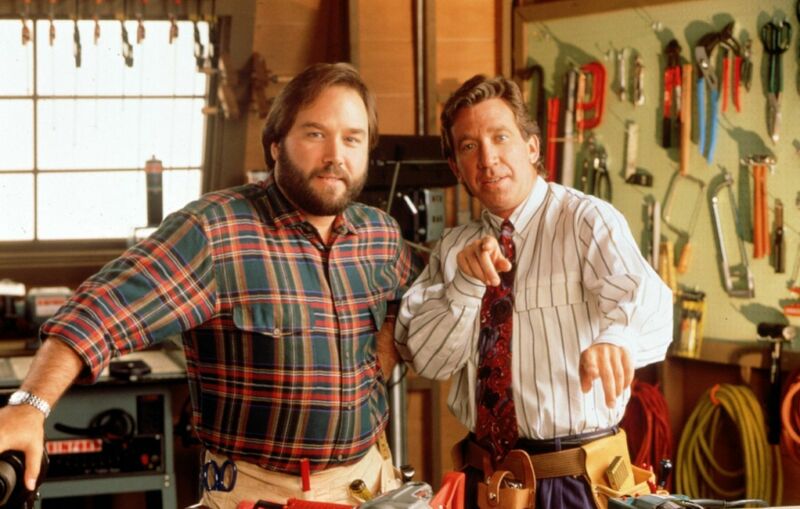 Are you currently placing new floors on your ground or upper level or are you working on your basement? If you are thinking of doing the basement, then solid wood flooring may not be the best option and you may want to look at the engineered wood flooring, which is a solid layer of wood bonded to other wooden layers to provide a strong base which is temperature resistant and can be installed tiredly over concrete.Further, the solid wood flooring works beautifully in any room in the home. It is versatile and can be used in modern and traditional homes with complete ease. 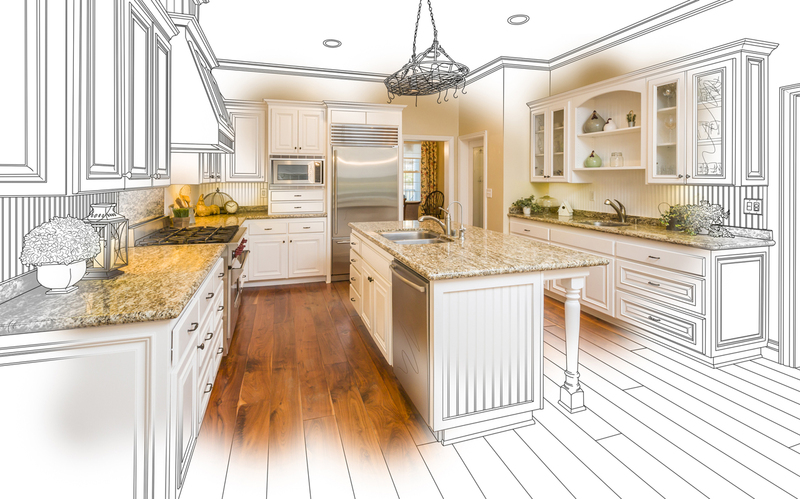 The type of wood you choose should be based on the room you are completing and what you may want to do with the space in the future, bearing in mind that wood is long lasting and will probably still be in place and looking beautiful when you decide to sell or move on.Next you will want to look closely at the sub floor. What many home-owners don’t realise is the importance your sub floor is to whether solid wood flooring will work in your space. 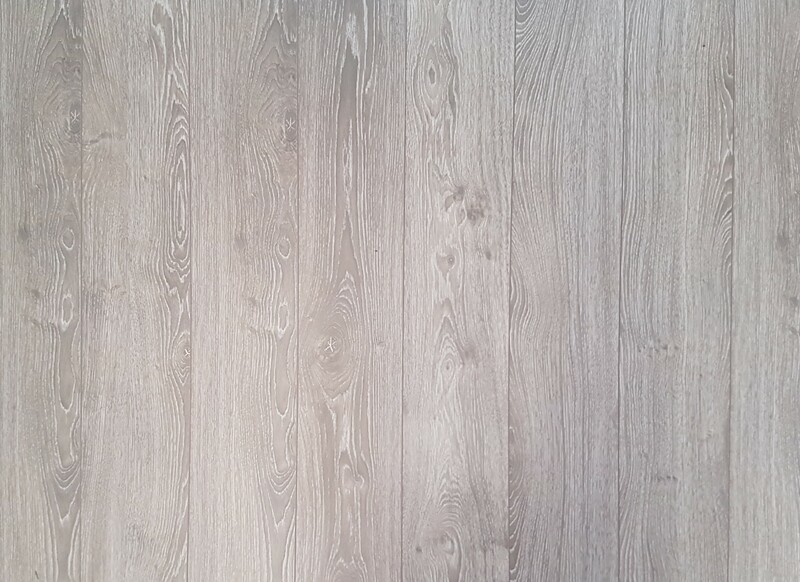 In the event your sub floor is made from concrete, you will want to look at the engineered wood flooring, but in all other instances you will find that solid wood flooring will provide you with the visual impact, character and warmth you want to achieve using this particular flooring option.Consider your living habits. Solid wood floors are ideal in most homes, based on what your living habits are. Do you have young children? Do you have pets? If you have children, pets or both, you will find that the solid wood floor is more convenient. It is easier to clean to reduce the risk of bacteria and allergens and you won’t find dog hair in your carpet each day, so when the dog lies down in front of the fire on a cold night, you can simply sweep the hair away and go over the floor with a mop to ensure it is clean.The style of your home will also have a significant impact on the solid wood floors that you choose. For a modern home you may find the beech or maple provides you with the best outcome for your design, while a traditional home will benefit greatly from beautiful oak or warm walnut.Next take a close look at the maintenance and care that solid wood flooring requires. The manufacturer should provide you with instructions on how to care for your floor so you know it will provide you with years of use now and in the future.There are some important factors to take into consideration when it comes to choosing solid wood flooring. The first is that you want to ensure you purchase from a leading supplier with a solid reputation in the industry. You will want to do some online research to identify a company you feel comfortable ordering from, knowing you are buying the best quality that will provide you with the added value and beauty you are looking to achieve.